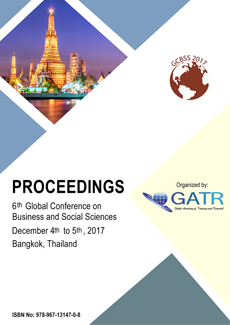 6th GCBSS 2017 accepted abstracts published in the official conference proceedings with an ISBN: 978-967-13147-0-8. 5th GCBSS 2017 accepted abstracts published in the official conference proceedings with an ISBN: 978-967-13147-0-8. 4th GCBSS 2016 accepted abstracts published in the official conference proceedings with an ISBN: 978-967-13147-0-8. 3rd GCBSS 2015 accepted abstracts published in the official conference proceedings with an ISBN: 978-967-13147-0-8. 2nd GCBSS 2015 accepted abstracts published in the official conference proceedings with an ISBN: 978-967-13147-0-8. 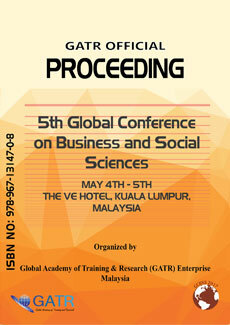 1st GCBSS 2014 accepted abstracts published in the official conference proceedings with an ISBN: 978-967-13147-0-8.